Home DAWN CHANG GIRLTRENDS IT'S SHOWTIME MIHO NISHIDA TELEVISION GIRLTRENDS Members: Meet them! 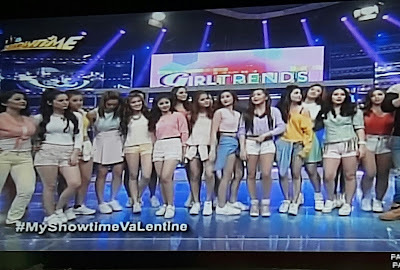 GIRLTRENDS, a new all-female group, has just been launched today, February 13, on It's Showtime, with members mostly former Pinoy Big Brother housemates. 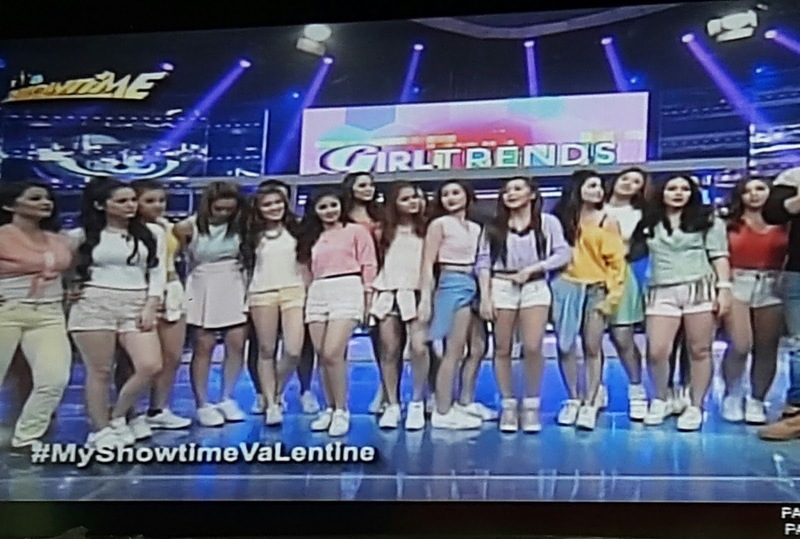 So, who are those pretty and talented 21 members of GIRLTRENDS? They include: PBB 737 Big Winner Miho Nishida and other ex-housemates from the same edition: Dawn Chang, Mikee Agustin, Jessica Marasigan, Kamille Filoteo and Barbie Imperial. 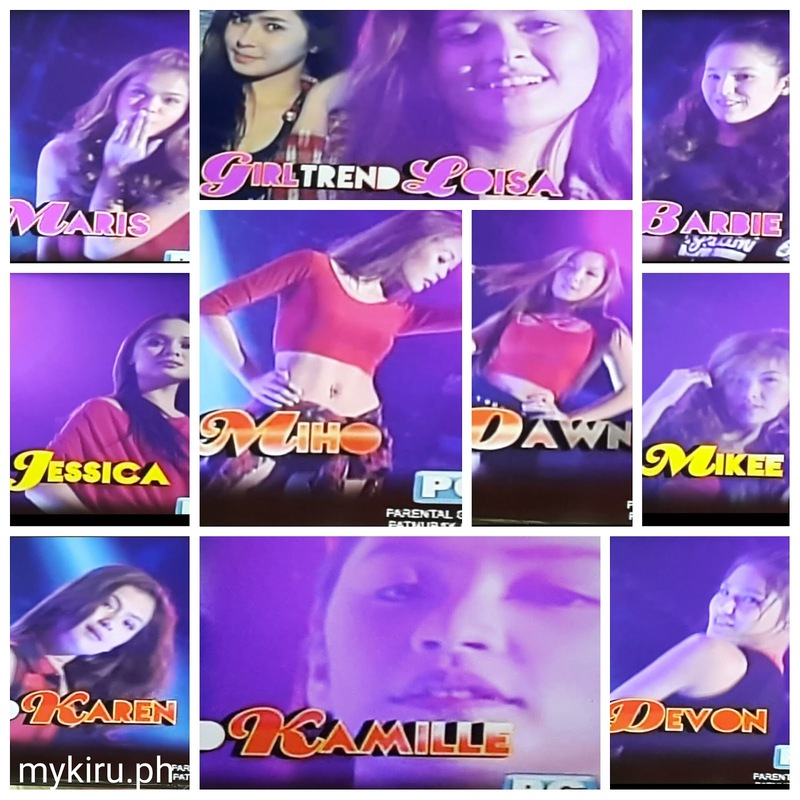 Ex-housemates from other PBB editions are also part of the new group: Maris Racal, Loisa Andalio, Devon Seron and Karen Reyes. 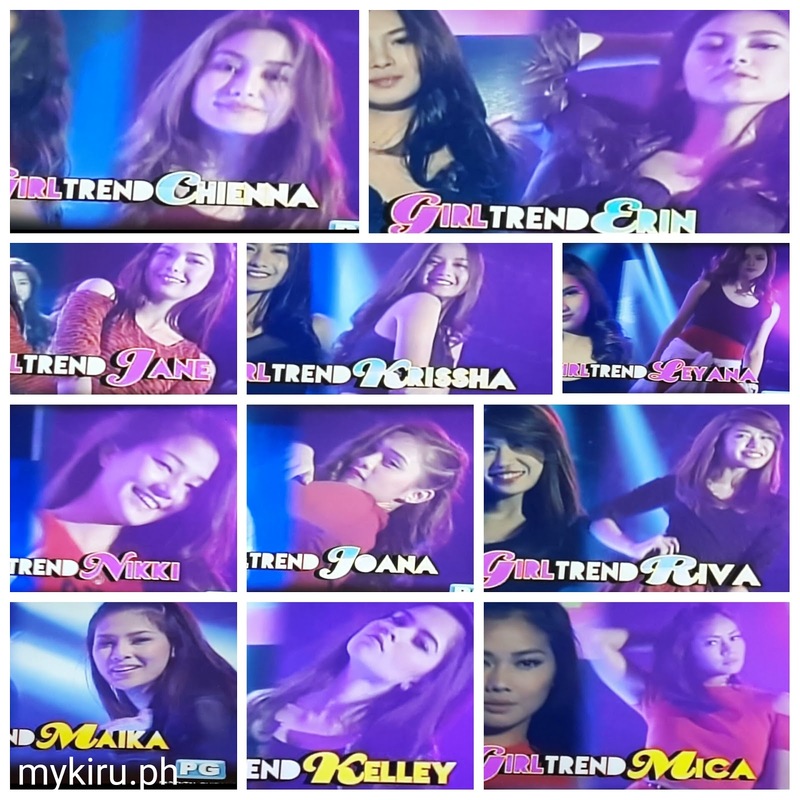 The rest are a mix of new and existing Star Magic talents, such as Chienna Filomeno, Erin Ocampo, Jane De Leon (starred in the Derek Ramsay-Coleen Garcia movie 'Ex With Benefits'), Riva Quenery, Kelley Day, Leyana Magat (appeared on 'Pangako Sa 'Yo' as one of the Bb. Casa Corazon candidates), Krizzha Viaje, Nikki Gonzales, Mica Javier (Jay-R's girlfriend), Joana Jane Hipolito (former Showtime dancer), Sammie Rimando (she's dating Arjo Atayde) and Maika Rivera (who's part of the upcoming Gerald Anderson-Arci Munoz film 'Always Be My Maybe'). Americal Idol 2016 Top 10 finalists announced! American Idol 2016 Results: Top 14 are revealed! 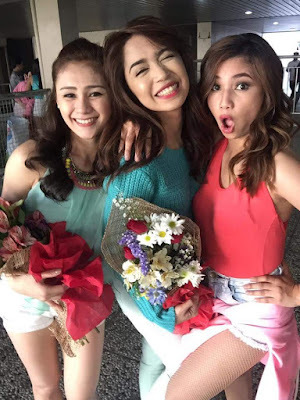 Dance Kids grand winner is Lucky Aces! Who's the cutest HASHTAGS member? American Idol 2016 Results: Top 24 revealed!